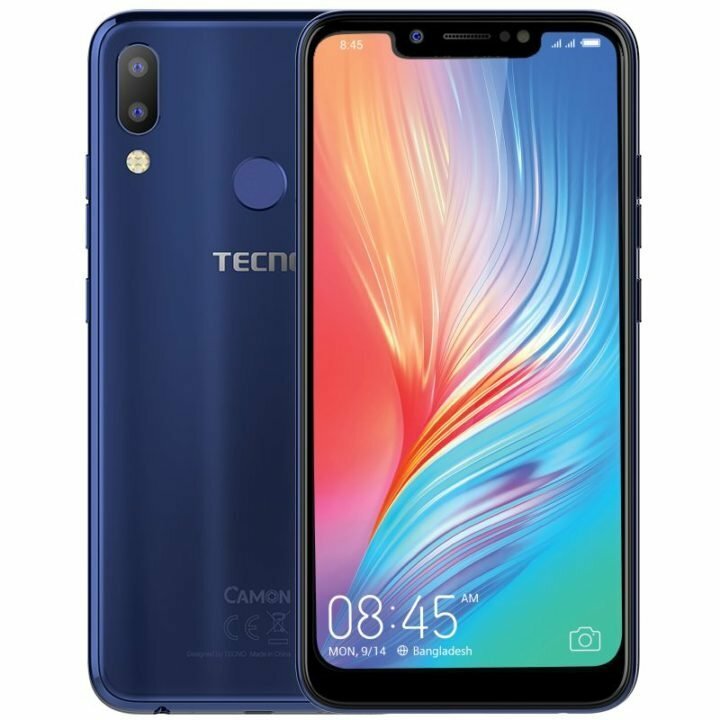 The Tecno Camon 11 and is the little brother to the Camon i2x. Both devices comes with same 6.2-inch HD+ Display resolution, features HiOS 4.1 based on Android 8.1 (and). But unlike the Camon i 2x, this unit feature Mediatek MT6761 Helio A22 CPU, and comes with 32 GB internal storage and 3GB of RAM.